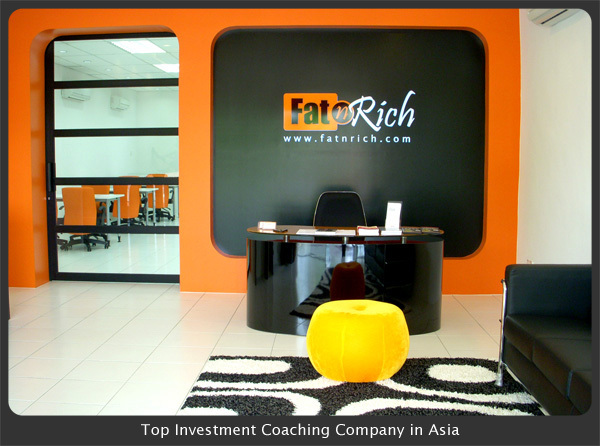 We are proud to have this showroom as a venue to gather people who are passionate about creating wealth through investment. Here, we always believe in continuous broadening knowledge horizon and hence, we take this opportunity to hold a number of workshops in our FatnRich Showroom throughout the year. If you wish to attend any of the workshops above, kindly submit your name and contacts to us, so that we can update you on any of the upcoming workshops.